Maria Sharapova makes her return to the WTA Porsche circuit at the Grand Prix in Stuttgart this morning following a suspension the 30-year-old was given after testing positive for cardiac drug meldonium last January. Her first opponent will be Italian Roberta Vinci. However the Italian, whilst glad to see her return, has questioned her right to a wild-card. Caroline Wozniacki was also critical of the wild-card. 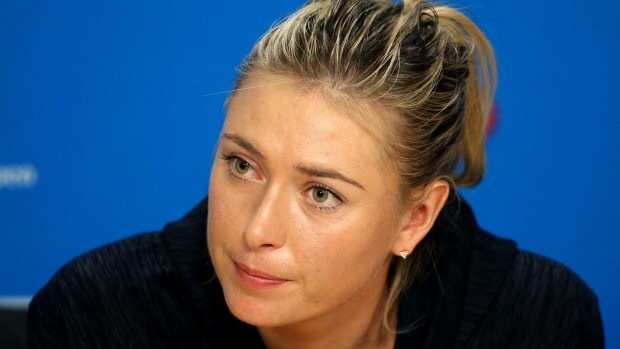 Sharapova has won this tournament three time. It will be very interesting to see what reaction she will receive when she takes to the court.